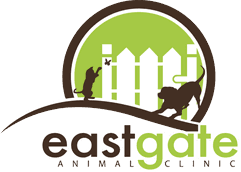 The veterinary team at Eastgate Animal Clinic enjoys partnering with you on your pet’s health care. 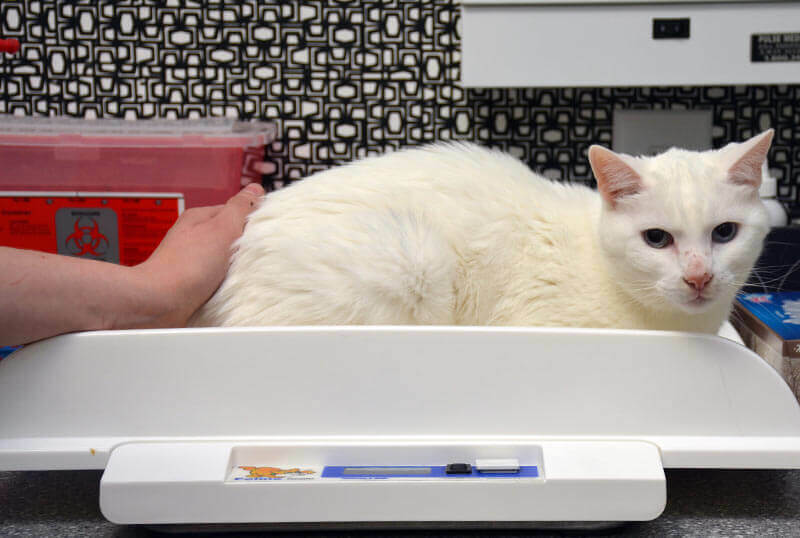 We are pleased to offer pet nutritional counseling in conjunction with your pet’s wellness exam or during a focused nutritional consultation visit. Please contact us to schedule an appointment or to discuss any questions you may have regarding our pet nutritional consultation services.